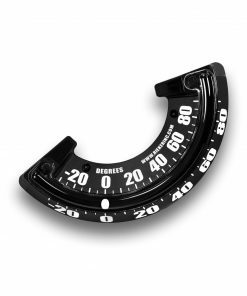 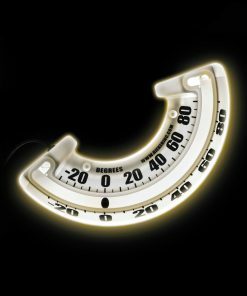 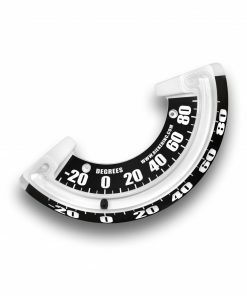 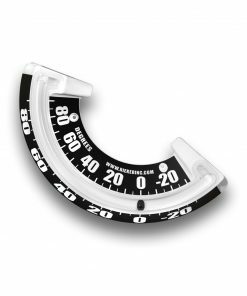 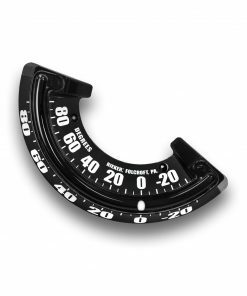 4120WWR Boom Angle Indicator - Rieker Inc.
Our 4120WWR mechanical boom angle inclinometer is a -30 to +90 degrees unit with 5 degree increments. 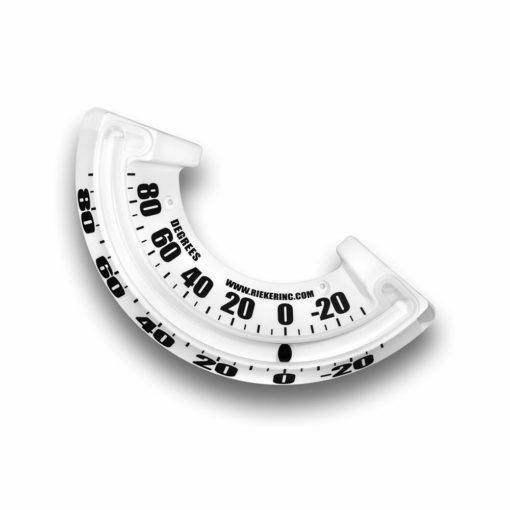 The housing is made of rugged thermoplastic making these clinometers extremely tough for all types of environments and weather conditions. 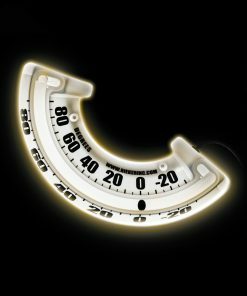 With operating temperature ranging from -50°C to 180°C the 4120 is the perfect all-season boom angle indicator. 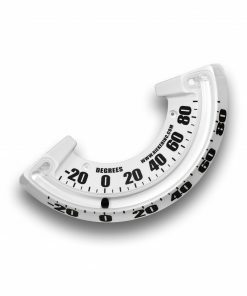 The large, clear number and degree markings make it easy to get quick, accurate readings.